This is true, speaking from experience. Having worked in a nightclub for 3 years in college as well as attending literally thousands of shows (everything from Motörhead to Mala) over the last three decades, my high frequency rolloff starts around 12k with anything over 14k being completely gone. However: I’m the guy who can ID a song in 3 seconds based on the high hats or synth tone in a noisy bar with no problems at all, yet folks whose hearing is still intact are like “how do you do that? !” lol. Compressors or equalizers often work better as an insert. But if you want to do a parallel compression type thing you can put it on a send. Revebs and delays often work better on sends. But if you want to do some crazy effects, you can put them in as an insert. 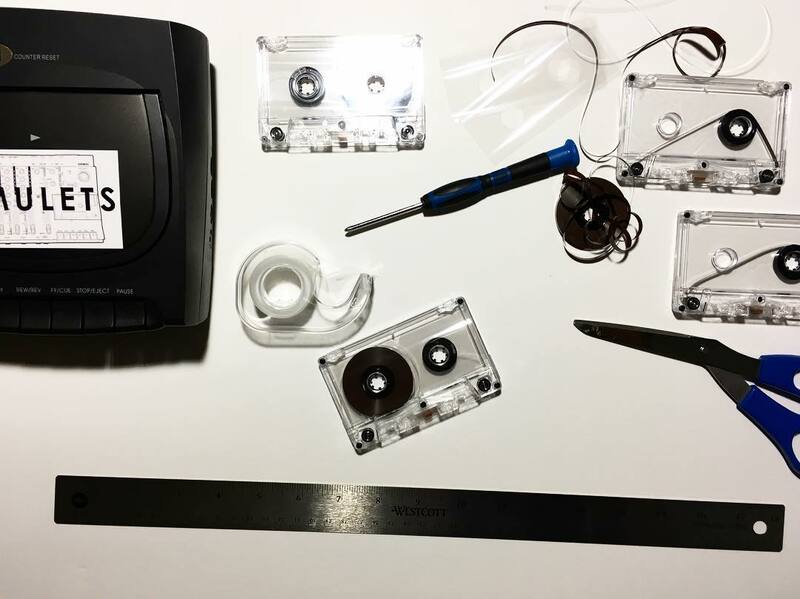 Have you ever made your own cassette tape loop? How do you make variable length ones like they’re advertising. The time is all about the length of tape but they are just using one spool. 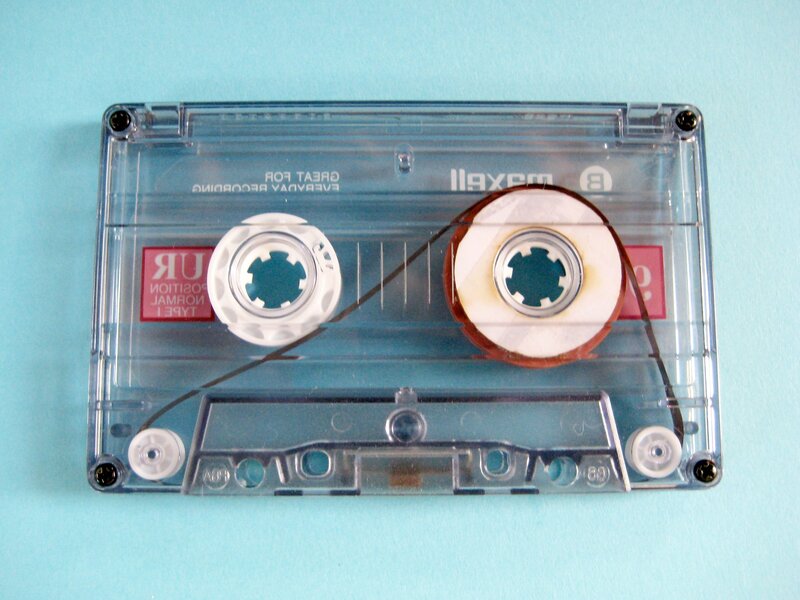 Can you just wind up the one spool and have it rewind up again? 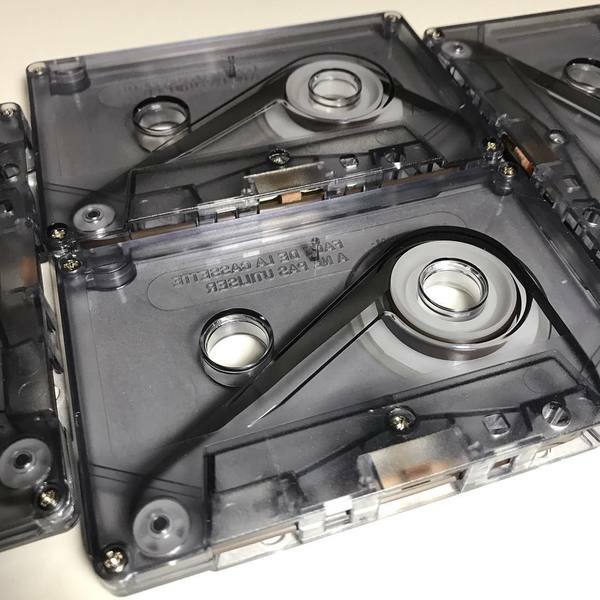 Discover the ethereal, unreal music of AMULETS - then start making your own tape loops out of cassettes. That’s what I thought after thinking it through but then I wondered how you would get the exact time you wanted. 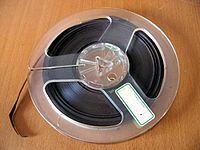 You pretty much have to know the length of the tape and then cut the right amount off of the spool. Hmm. Makes me want to take one apart.